The management has seen college only in a business perspective. Now we can result of that, as I know college is in very bad condition now. 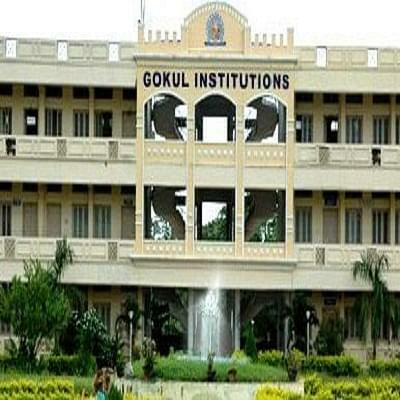 Gokul Institute of Tehnology and Sciences, Vizianagaram was established in 2001. 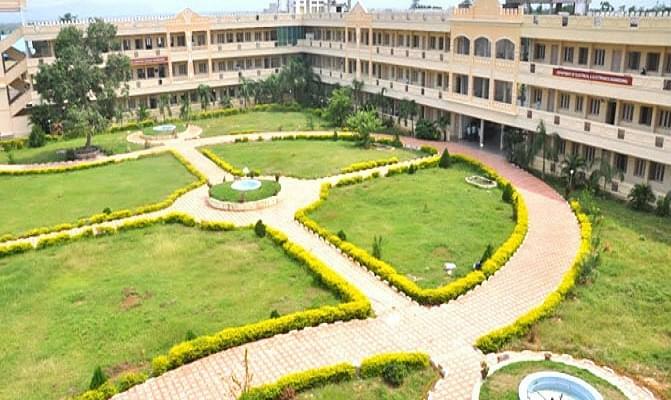 College is affiliated to JNTU, Kakinada and is approved by AICTE, New Delhi. It is also recognized by Govt. of Andhra Pradesh. Courses are accredited by NBA. 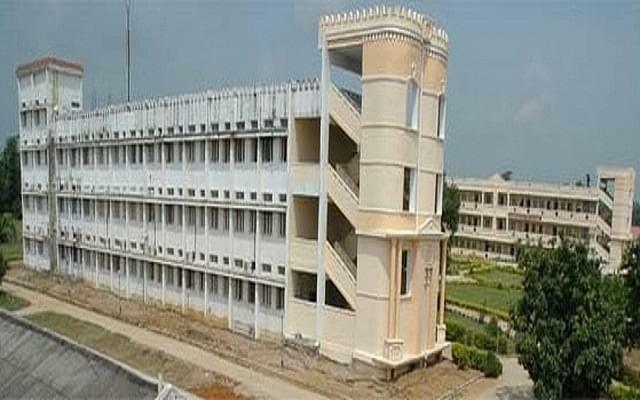 College was 4th best college engineering in state of Andhra Pradesh for the academic year 2009-2010. Hostels: College campus has separate hostels for both boys and girls. Hostels have gym, yoga halls and mess facilities in them. IBM Center of Excellence: It was inaugurated by Sri Praveen kesava, Global executive Smart Solutions, IBM. It is created to promote high quality education about emerging Technologies in the college campus. I have chosen this college based on the seats availability for my Rank in EAMCET. I am interested to join in the course ELECTRONICA AND COMMUNICATIONS. For my Rank in EAMCET and my interest I have chosen this college. 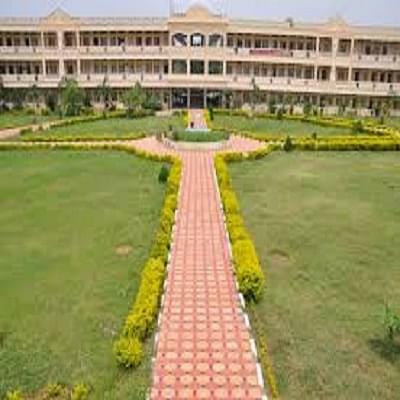 This college is near to my residence compared to other colleges.